Are you a facility manager that wants to learn more about Building Automation? Fill out the form on the right, and we'll send you a free copy of our eBook for Facility Managers. If you submit the form on the right, we'll send you a link that will allow you to download our free eBook. 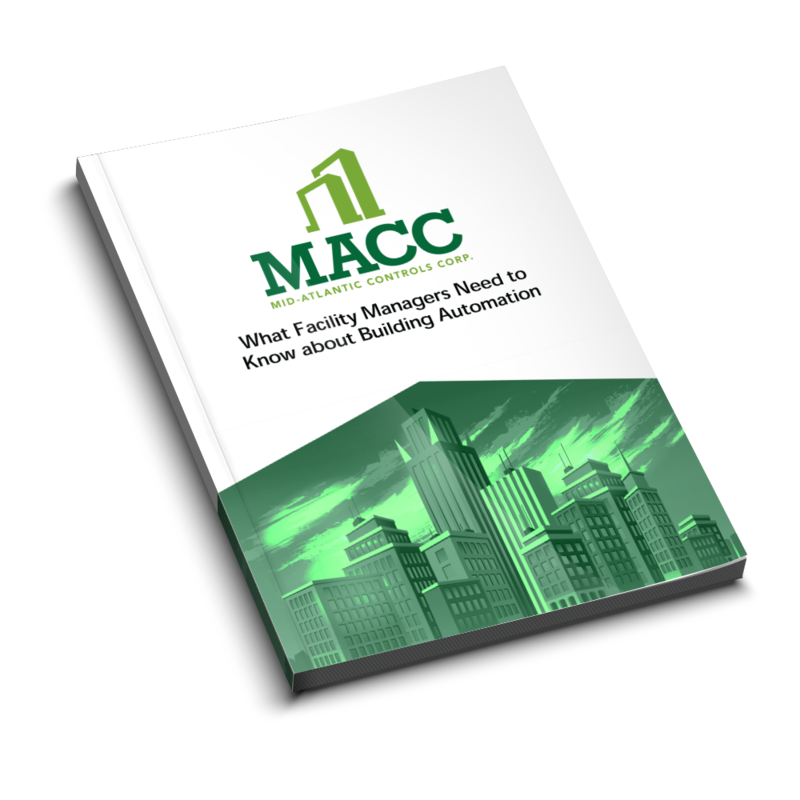 Over the next few weeks, we will also send you a few other Building Automation resources that we think you'll find valuable. To opt out of receiving additional emails, click the unsubscribe button on the first email we send.